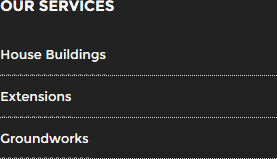 Builders Cranleigh: when it comes to developing houses, you need to make sure you find the best team with enough experience to handle a project of this importance. Ideally, you need to get a good idea of the types and scales of projects that the company has previously carried out, as this will give you a good insight into their capabilities and reliability. Your home is most likely your greatest asset, something you are proud to show your family and friends, so when you are getting any house building done, a thorough, honest and professional service is absolutely necessary. Getting a glimpse into projects already completed really is invaluable information, especially if you have not worked with the company before. For instance, if you are hiring a builders Guildford based company which claims to have an exceptional reputation, you will be able to check that they have worked on projects similar to yours and completed them on time and to budget. No matter the size of your project, whether you have bought a piece of land and want to have a single, brand new house built or if you are a commercial client and want a development designed, the builders Surrey based you choose should be able to demonstrate that they can handle all relevant aspects. 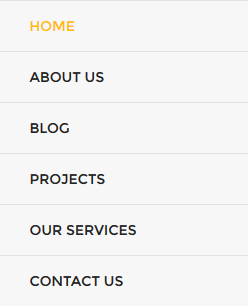 Before hiring any building firm, always check testimonials, not only on the company’s own website but also elsewhere on the internet. It’s even worth contacting previous clients of the firm if you have questions. A reputable building company will welcome this opportunity to demonstrate their skills and experience. You also may not have the time to be at the building site every day, to ensure that the project is carried out correctly. 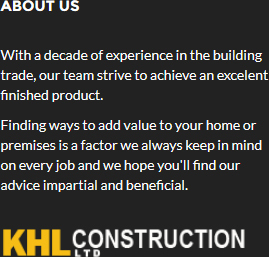 This is why you should choose us, KHL Construction Ltd. As an experienced firm of builders Cranleigh, we are extremely reliable and resourceful. Visit our website to get more information at http://khlconstructionltd.com/.